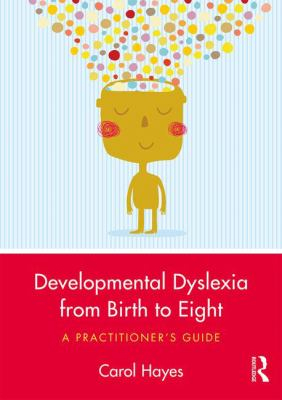 Developmental Dyslexia From Birth To Eight : A Practitioner's Guide - ubiq bookshop: the best place to buy books! Developmental Dyslexia from Birth to Eight takes a fresh approach to a condition which is often poorly understood and unjustly stigmatised. Illuminating the latest neurological advances in the field, it will empower educational professionals to play a decisive role in supporting and encouraging children with dyslexia. Featured in the October 2018 Education newsletter.